Afro-B, the UK-based Ivorian star responsible for the 2018 global Afrobeats smash, “Joanna (Drogba)” and the remix featuring Nigeria’s Starboy, Wizkid; comes through with a new single titled “Shaku Shaku“. “Shaku Shaku” is the popular Nigeria’s viral street dance that has penetrated into the international scene. Afro B teams up with Team Salut to deliver this dance record which is a follow up to his biggest hit Joanna. 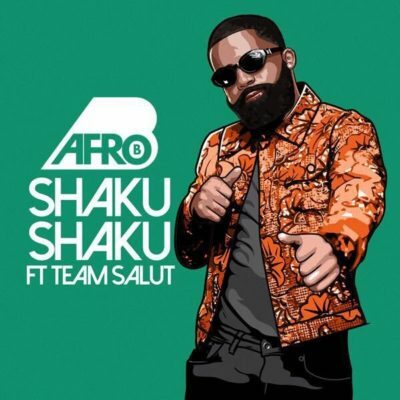 The post Afro B – “Shaku Shaku” ft. Team Salut appeared first on tooXclusive. What Is Your Best Song So Far In 2018?